We care deeply about children. Thus, we do our best to offer meaningful ministry to those children God privileges us to watch over. All of our Kids Kingdom adult volunteers undergo regular training, and have passed background checks. In addition, for the sake of accountability and safety, we require teachers in Kids Kingdom classrooms to be members of Prairie View Christian Church. If you have questions about our Kids Kingdom policies and procedures, you can learn more under the “Resources” tab at the top of this website. If you still have questions, contact Zach Ellsworth. On Sunday mornings, newborns and babies up to age 2 are welcome in Baby Burbs. For more information about Baby Burbs, contact Olivia Halliburton. On Sunday mornings, children over the age of 2 and up to age 4 are welcome in Toddler Town. As the kids get into this classroom, they’re exposed to Bible stories and lessons, and begin making crafts. For more information about Toddler Town, contact Erica Trusty. On Sunday mornings, children over the age of 4 and up to preschool are welcome in Preschool Patch. 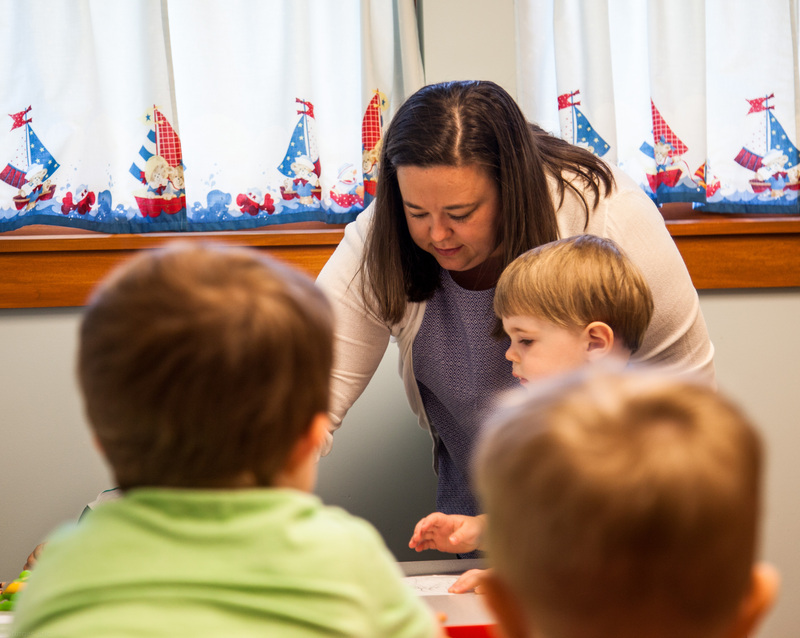 As the kids get into this classroom, they pick up where they left off in Toddler Town: being exposed to Bible stories and lessons, and making crafts. They also learn about how to interact better with other children and adults in a classroom setting. For more information about Preschool Patch, contact Zach Ellsworth. 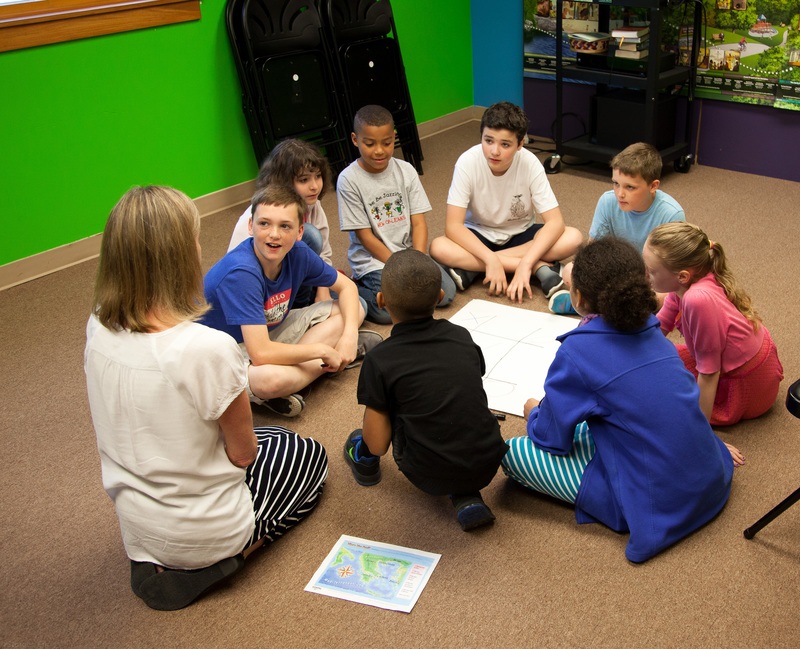 On Sunday mornings, children grades K-5 are welcome in Kid City. 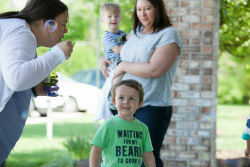 Their time together includes worship music, crafts, a Bible lesson, and of course – fun! For more information about Kid City, contact Nancy Kinsey. Eight weeks per year, we do not offer our Kid City class (though Baby Burbs, Toddler Town, and Preschool Patch are still available). Kid City Sunday often coincides with months that contain five Sundays. We do this not only to give volunteers an occasional break, but also to unite our church. In addition, we believe there’s great value in adults and children seeing each other worship, and worshiping together.